Blacktown Security can design, install, maintain and upgrade, most access control systems. 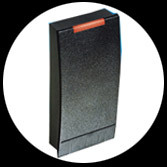 From basic systems for 1 door systems, to large warehouse and office building systems, Blacktown Security has the solution for you. From Residential, Retail, Industrial and Commercial we can tailor an access control package for your needs and your budget. 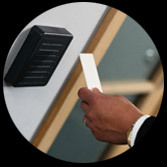 Our Access Control systems can be integrated with Alarm Systems, Intercoms and our Monitoring Solutions. Contact us for an obligation free quotation and assessment for your Access Control needs today on 1300 499 099.